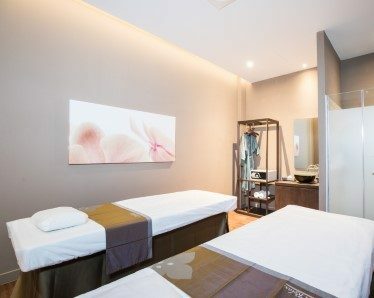 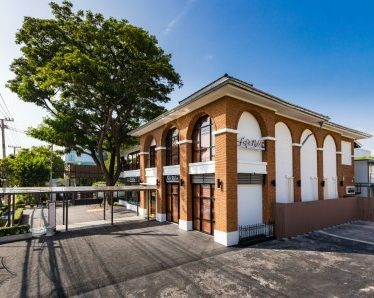 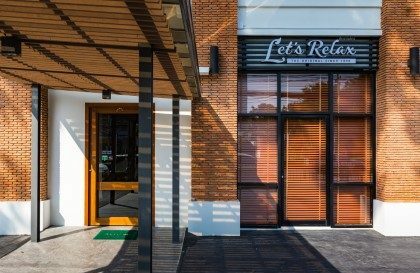 Strategically located next to the popular Blu Port Mall, Let's Relax Hua Hin 100's standalone retro Red Brick House offers the perfect ambience for relaxation. 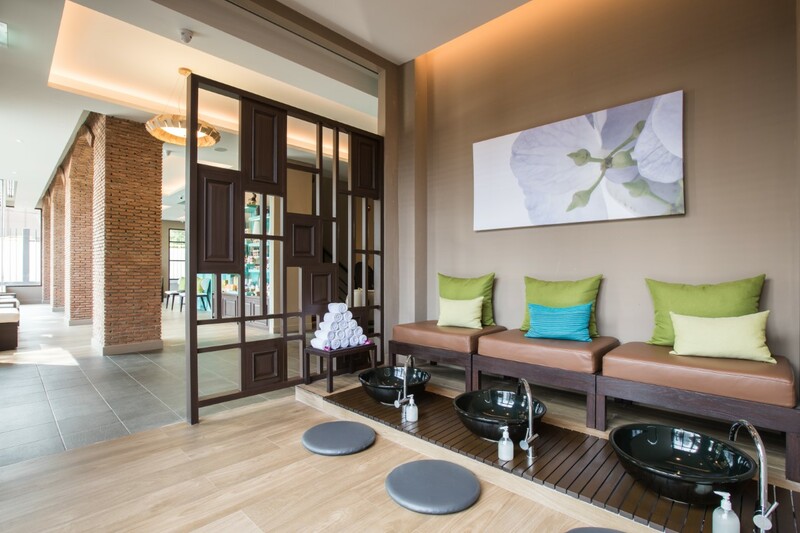 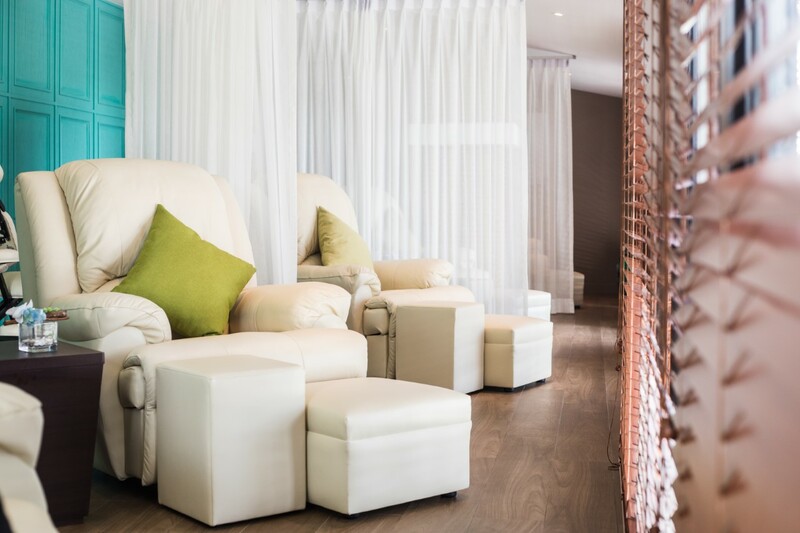 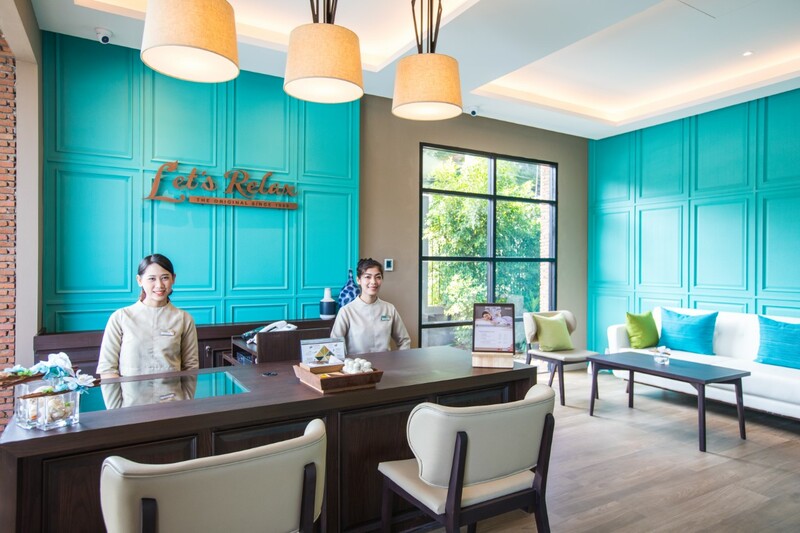 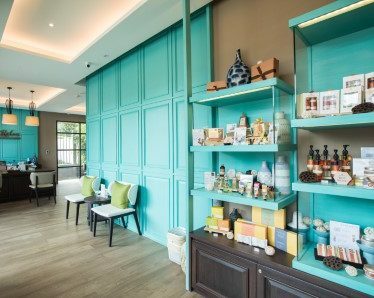 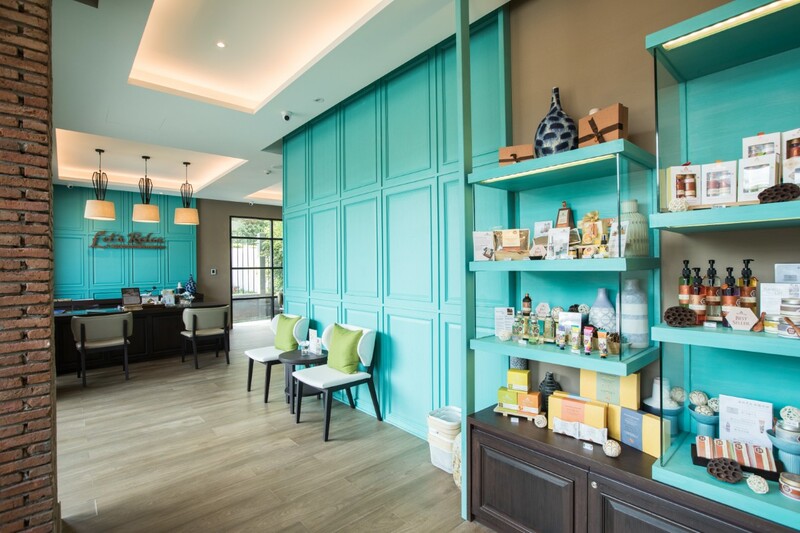 Upon arrival, Guests will feel the peace and tranquillity of the interior with the turquoise tiles, the colours of Hua Hin Sea, make you feel like getting pampered by the Sea. 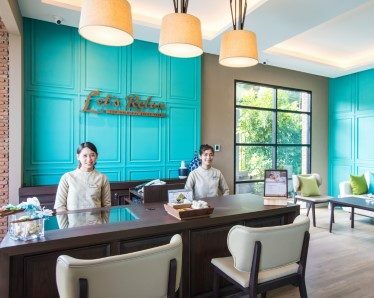 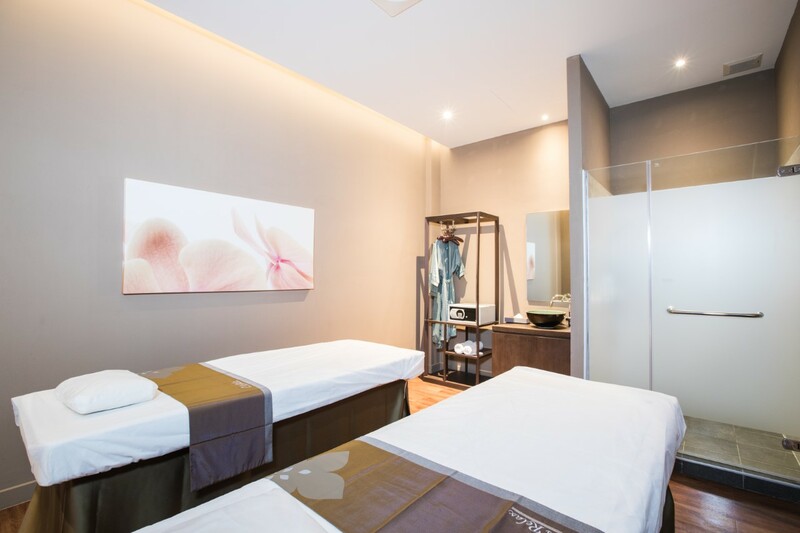 By Car: Conveniently located on Phetkasem Road near Hua Hin Alley 100. 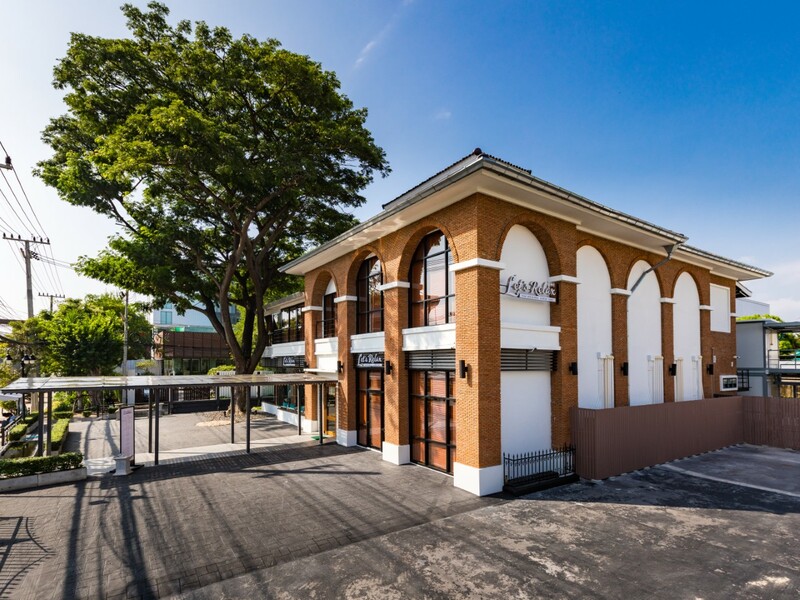 This Red brick stand-alone shop provides plenty of car parking space for all Spa-goer.